When it’s time to build a database, you and your DBA (Data Base Administrator) have a lot of decisions to make. One of the most significant decisions is whether or not you are going to use an SQL or NoSQL database. While there are advantages and disadvantages to each, this is one of the most critical decisions to make because what you decide now will have a huge impact on what is to come. SQL stands for “Structured Query Language,” and refers to a programming language that uses relational databases (like tables) to store and retrieve information. Information is then matched by finding and using common characteristics within each set of data. What are the Differences Between SQL and NoSQL? There are many differences between SQL and NoSQL databases, but they boil down to four main one: language, structure, scalability and the support community. Maybe the biggest difference between these two databases –and the one that seems the most obvious based on the name alone — is the language that is used. SQL databases use Structured Query Language to help it find and use data. The upshot of this is that a SQL database is an extremely versatile database that can be used in a number of applications. NoSQL databases, on the other hand, presents your DBA with endless possibility: data can be stored in many ways, depending on what works best for your particular database. This gives you more freedom overall than you would find in a NoSQL database. As mentioned above, SQL databases use the language of relational tables to help manage and store their data. For this reason, SQL databases are specifically table-based. This makes them perfect for databases that need to put their information in rows and columns. NoSQL databases, on the other hand, can put their data in many different forms and patterns, which work for a variety of applications that don’t need information in tables. Another huge difference is the scalability of of the information in the database. To put it simply, SQL databases can be scaled vertically, and NoSQL databases are scaled horizontally. What does this mean? Well, in an SQL database, to increase the capacity of server you swap out and upgrade the various components attached to it such, as RAM, CPU power or SSDs. NoSQL databases, however, are best upgraded by simply adding more servers to the existing database. This means that upgrading a NoSQL database is easier and quicker. 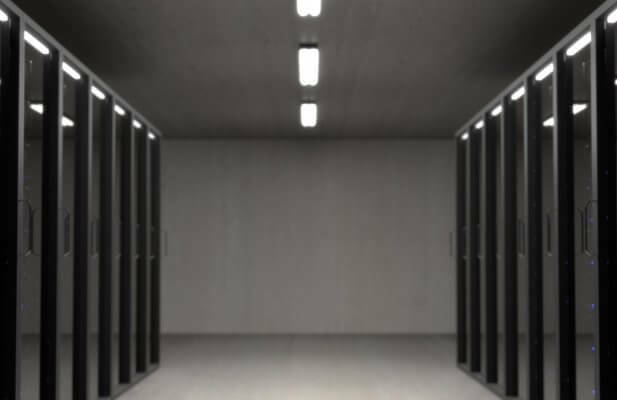 Also, SQL databases have the ability to become “maxed out,” while NoSQL databases can become much larger and more powerful than their SQL counterparts. While it might seem that many of the features listed so far favor the NoSQL variety of database, when it comes to the community of support that is available, SQL wins hands-down. This is because SQL has been around for a long time, and with maturity comes a large group of experts who use and are knowledgeable of all things SQL-related. This means that, should you have problems, questions or other reasons to seek the support of others, there are a lot of people out there who are able to help you. Chats, websites, blogs and other types of information are readily available to help answer any and all of your questions. NoSQL, on the other hand, suffers in this area. Because there are such a wide variety of options available when setting up a NoSQL database, the sheer variety means it can be harder to find information related to what you’re looking for. In addition, because NoSQL is newer, it hasn’t built up a community of support like SQL has. Now that you know a little bit about these two types of databases, which is better for you? It all depends on your needs. You need to determine what your needs are, and what sort of function your database is going to have. Is your information such that can be easily stored in tables (like accounting numbers)? If so, SQL is ready-made for you.